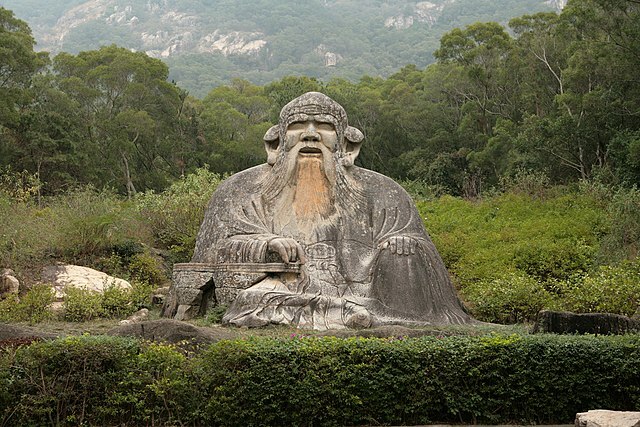 In honor of both Mother’s Day and Father’s Day, we’ll use the wisdom of Lao Tzu to explore the joys and responsibilities of parenting at our service this Sunday, May 13. Our minister, the Reverend Frieda Gillespie, will deliver the sermon. The service will begin at 10:30 a.m., followed by coffee and fellowship at about 11:30 a.m. Visitors are always welcome. Photo by Tom@HK and is republished here under a Creative Commons license. Some rights reserved.